Melissa Ferrari is a Sydney-based psychotherapist, counsellor and couples therapist. Melissa offers a wide range of services including individual & couples marriage counselling, and relationship and parenting advice. No issue is too big or small. Contact Melissa today! counselling and psychotherapy for couples or individuals - the key to helping you. Part of my job is to help you find your way there." Do you and your partner keep fighting, often over the same issues? Is the lack of passion and intimacy a constant reminder of how far you have drifted apart? Do you feel lonely in your relationship? Do you suffer anxiety, depression or just not get excited about simple things in life anymore? Couples Counselling can help you reignite love and passion, and teach you tools so you and your partner are better prepared for problems that may arise. Individual psychotherapy or counselling can help you get more excited about your life again. Melissa Ferrari is one of Australia’s most sought-after therapists with more than 20 years experience in couples counselling and psychotherapy. She has helped thousands of individuals and couples resolve their problems, and showed them how to create and maintain connected relationships. Read more about Melissa here. 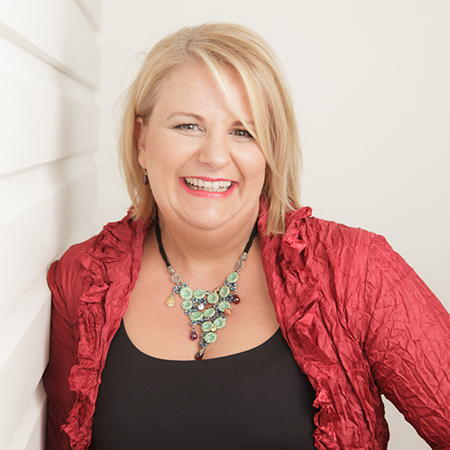 Melissa is one of Australia’s most sought-after therapists and is regularly called upon as a relationship expert in national media.